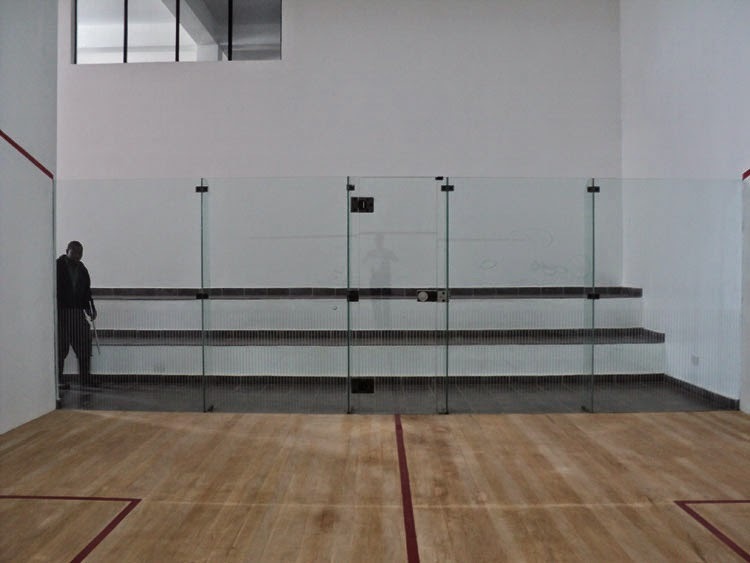 Manufacturers of squash courts turn to Impala Glass Industries, Kenya for reliable glass walls for squash courts. 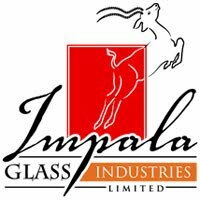 Impala—a leading glass manufacturer in East Africa--works with the principal names in squash court manufacturers in the African region. It has continued to deliver glass walls for squash courts which meet the standards set by the World Squash Federation WSF and are suitable for all levels of the squash game, especially keeping in mind that injuries and accidents are avoided. Impala Glass Industries, Kenya, manufactures glass sidewalls, back walls as well as four sided professional tournament glass court walls. The glass used in squash court walls is not just supposed to be reliable and safe glass with burnt-in coloured ceramic dots but it is necessary to have a treatment applied to the glass such that players have an accurate view of the ball and spectators are able to enjoy watching play on the court. This treatment comprises of one color ceramic screen-paint that is fused into the glass during the hardening process. This results in creating a proper play wall with surface tension and a surface that cannot be spoilt by racquets, sweat and glass cleaning agents. Impala also provides glass finned back walls which stand alone, requiring no attachment except at the court sidewalls and at the concrete slab below. The glass is located in an aluminum U-channel that is fixed to the building substrate and the fins help distribute the impact on the glass wall panels into the concrete below. Log onto impala.co.ke to view our complete range of internationally acclaimed glass products including automotive, interior and exterior glass and furniture.